In 1957 John Charles was happy in Leeds and playing the game he loved in a team he considered friends. Then a fire and desperate need to raise funds saw his fate change and a move to Juventus brokered. Little did he know it at the time but the Gigante was about to rise. 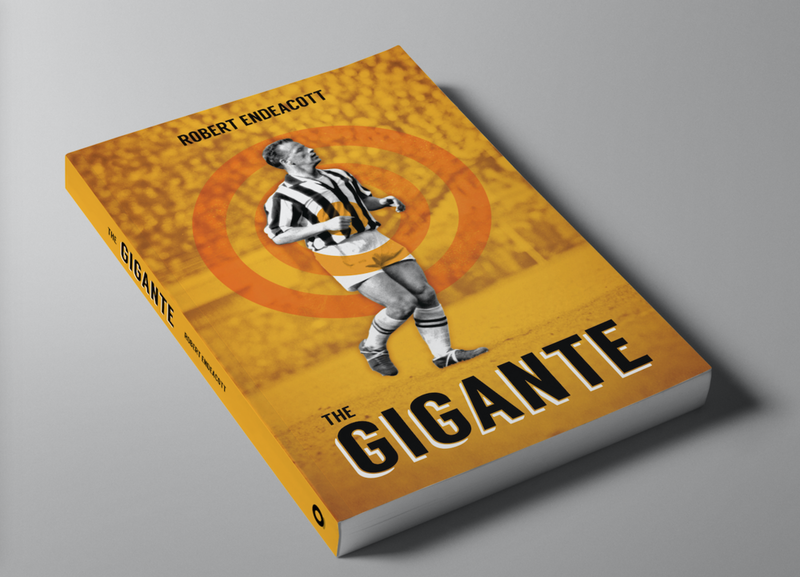 This fictional retelling of the move to Italy and his first season in Turin charts a course through the games, the goals and family life as he adjusted to a world away from Elland Road. Written after extensive research and with input and the blessing of the Charles family, this book covers his first season with Juve. With highs and lows along the way, and his time on the pitch becoming his solace away from the new pressures the transfer created, this is The Gigante. Full details and pre-order links will be released on Monday. We will be making press copies available and it will be on all formats. Excitingly we will also be selling some of Robert's back catalogue, details to follow.